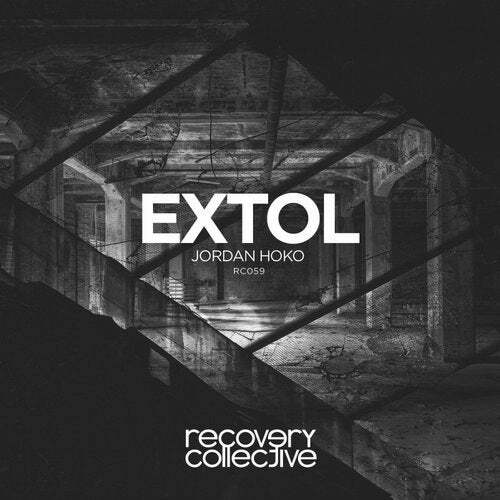 Bringing forth our latest release on the label, a composition bright and colourful in its tapestry; presenting Extol. An eclectic mixture of vibrant synthesis put together with classic progression throughout. A solid debut from one of our local up and comers Jordan Hoko.